Archeologists believe Norway find is rare Viking ship burial - SABC News - Breaking news, special reports, world, business, sport coverage of all South African current events. Africa's news leader. 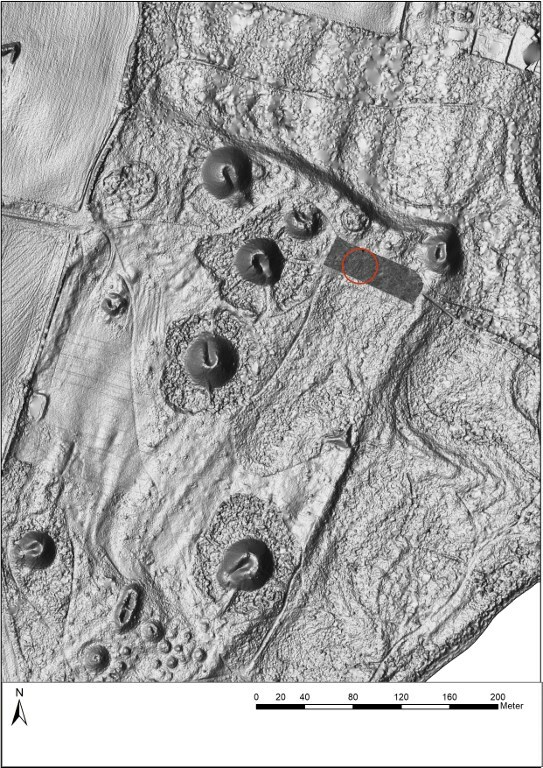 This handout picture released on March 25, 2019 by Vestfold Fylkeskommune shows an image generated from a georadar, showing a ship's grave that is probably originated from the Viking Age, on a plain among the burial mounds in Borreparken in Vestfold, eastern Norway. This entry was posted on 25 Mar 2019,09:21PM at 9:21 PM and is filed under mobile-leadstory, Sci-tech. You can follow any responses to this entry through the RSS 2.0 feed. Both comments and pings are currently closed.